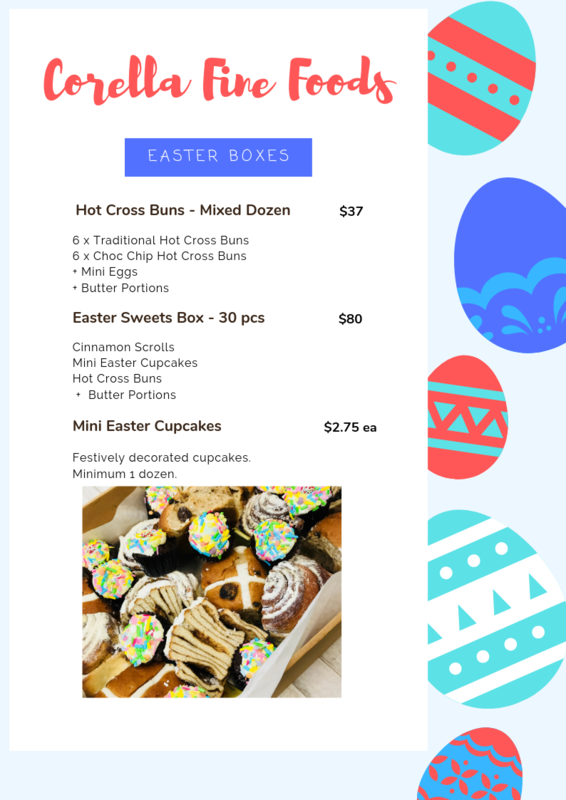 From sweet treats to Good Friday seafood, we’ve got Easter covered for you! 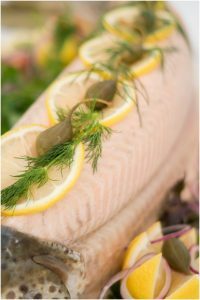 Make one of our whole poached salmons the star of your Easter buffet. Available to order & collect by Thursday 18th April. $55 per kg and approx 4 to 5kg. Got a party coming up? We have recipe to 2019’s most wanted cocktail for you! Melbourne Cup catering 2018 menu! Is there a link between catering and managing stress? © 2018 Corella Catering. All rights reserved. Website Design by Broadcast SEO.